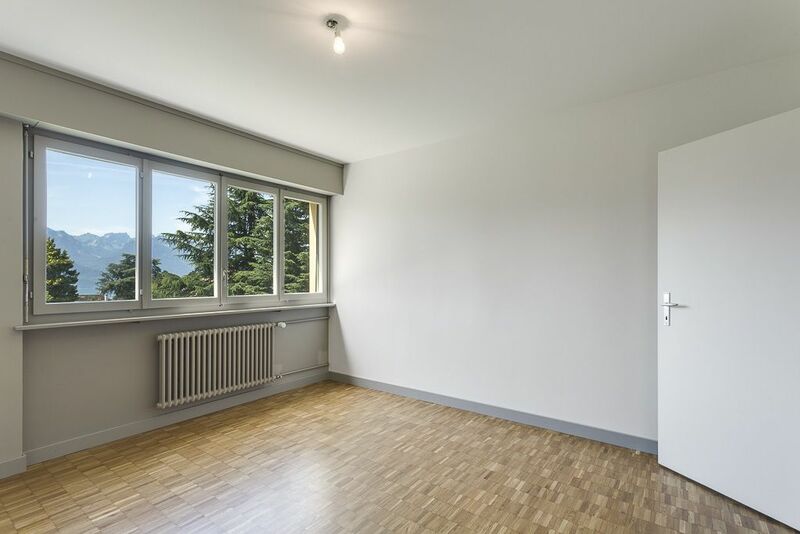 Located in the village of Chernex in the hills of Montreux, this 4.5-room apartment is just a stone’s throw from public transport links and local amenities. 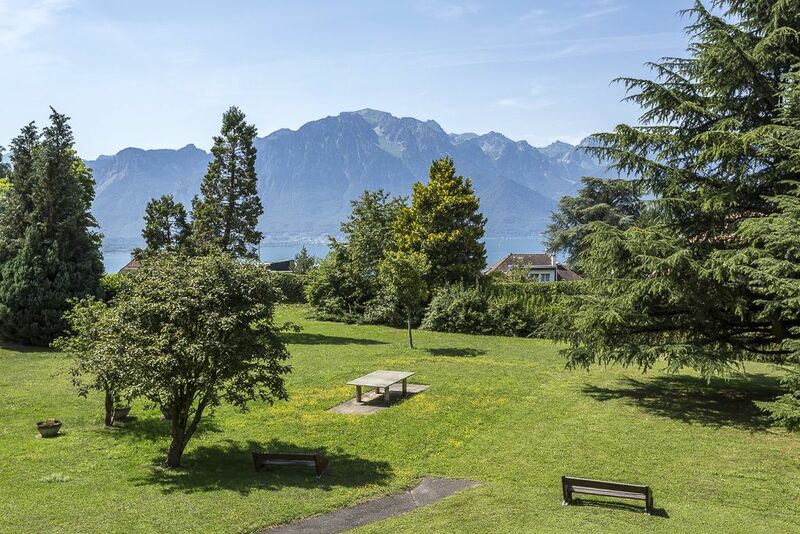 Thanks to easy access to the nearby MOB railway station at just five-minute walk, the centre of Montreux can be reached in just a few minutes. This property offers an exceptional quality of life in a peaceful area, yet remains close to town and the essential amenities of the village of Chernex. Ideal for a family. The apartment is part of a residence built in a peaceful area in the heart of a tree-lined park. South-west facing, the property enjoys plenty of sunlight. 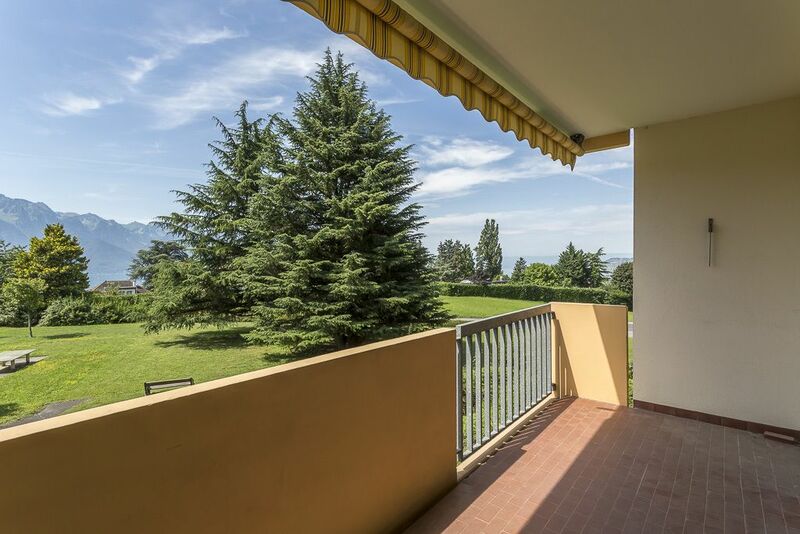 The balcony also offers magnificent views of the lake and surrounding mountains. 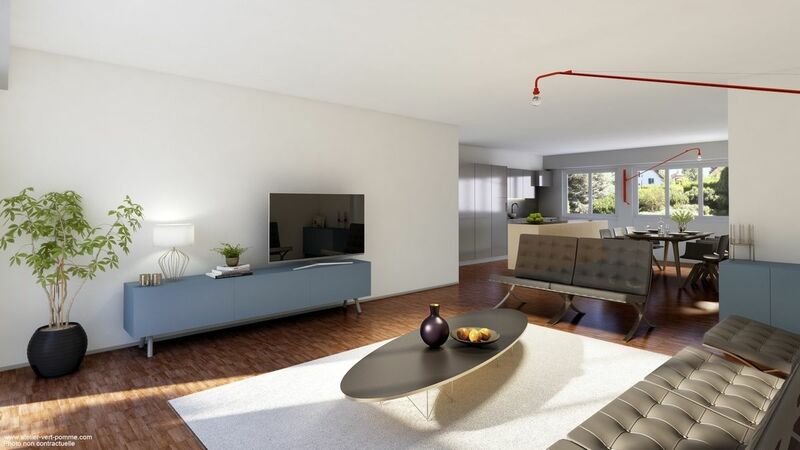 Comprising 118 m² of living space, the apartment features a beautiful living area, ample storage space and three large bedrooms. Fully renovated in 2013, the building is in excellent condition. 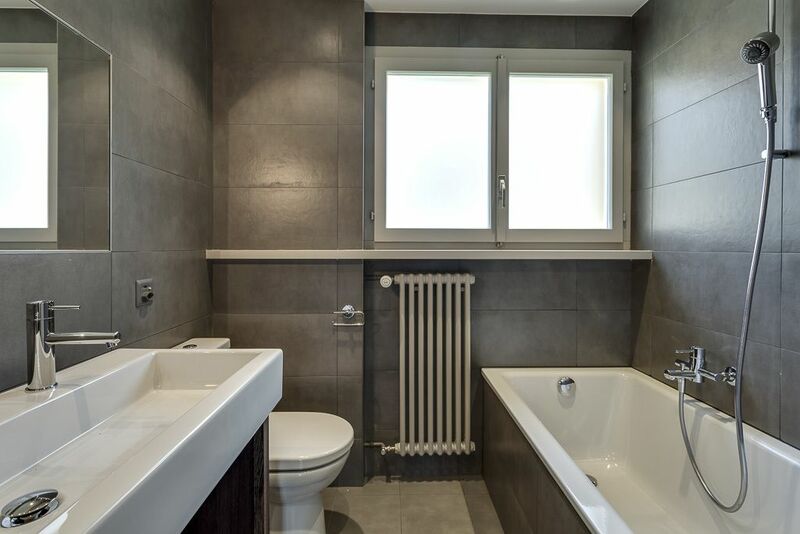 A cellar of more than 15 m² (with light and electricity) and a garage complete the property. Authorised for sale to non-residents. This property is part of a traditional residence built in 1974 in the heart of a tree-lined park. 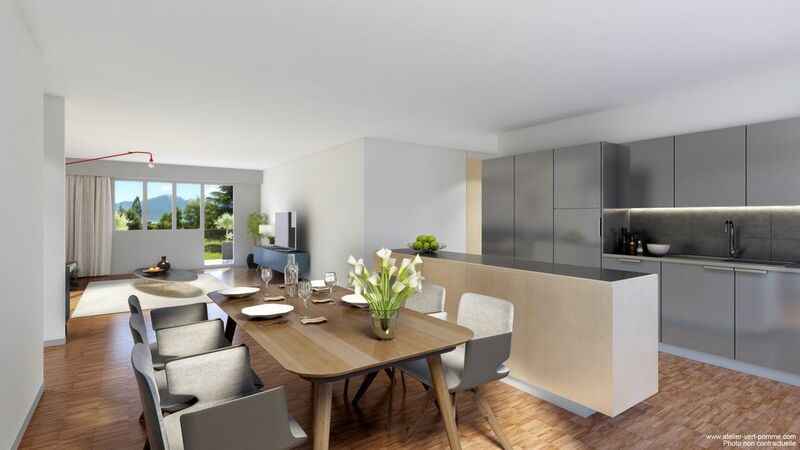 Fully renovated in 2013, the apartment features modern fittings and generously sized rooms. 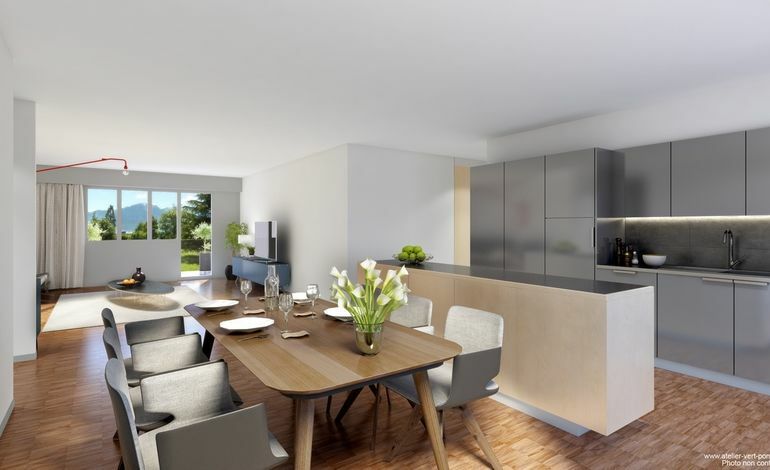 To give the apartment a sophisticated edge, parquet flooring has been fitted in all rooms. 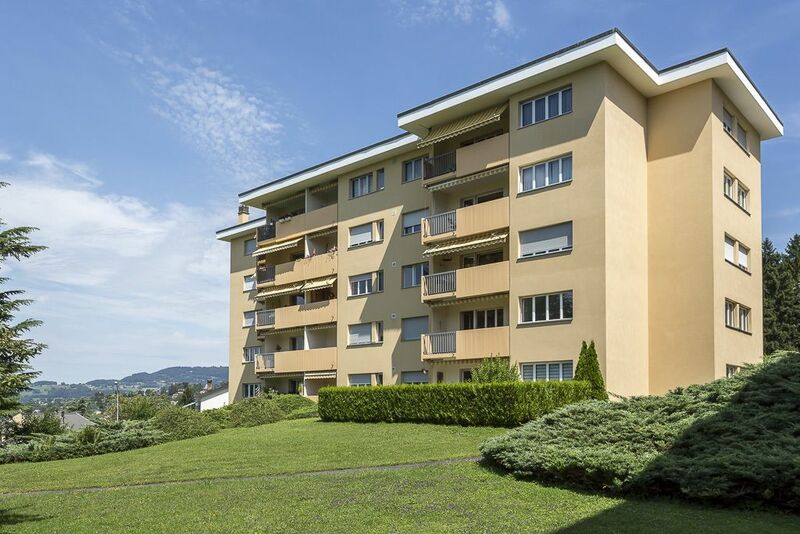 Pour les visites, merci de contacter notre agence Cardis SA à Montreux au n° +41 21 962 82 62.